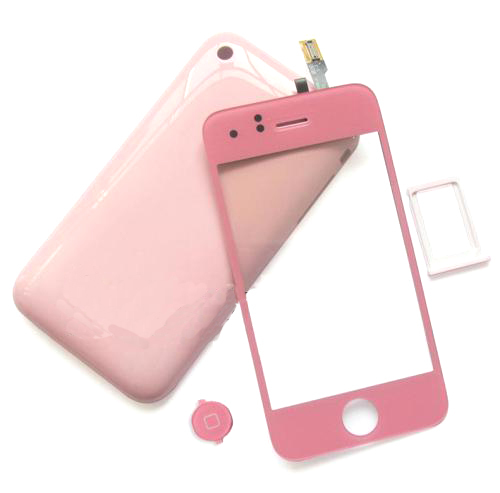 Touch Glass digitizer & Back cover kit for iPhone 3GS - Pink, Gadget Stop - For all of your phone and Apple needs! 3. 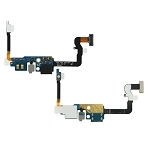 High Quality Back Housing Cover and never used high quality touch digitizer for iPhone 3GS. 4. Made high quality and durable material for Your for iPhone 3GS. 5. Repair/Replacing old, broken, cracked, damaged housing. 6. Each screen is tested before shipping and 100% working. Please tell me 16GB or 32 GB you want!